Listing courtesy of Wesley Leckner, Above the Bay Real Estate. 46 Acre ranch/equestrian estate this fantastic opportunity includes, 3 outdoor all weather riding arenas, 2 covered arenas 1 olympic quality 150 x 220 w 43 stalls & 24′ paddacks 2 tack rm. 3 barns, a 60′ round pen, hay barn, equipment garage, tool shed, pond, 2 bed 2 bath mft home. Great home site, or Vineyard in Russian River Appalachia, many oak trees, and flat pasture land. This property is located less than 1 mile from Santa Rosa city limits. Please, send me more information on this property: MLS# 21815933 – $3,500,000 – 3180 Guerneville Road, Santa Rosa, CA 95401. 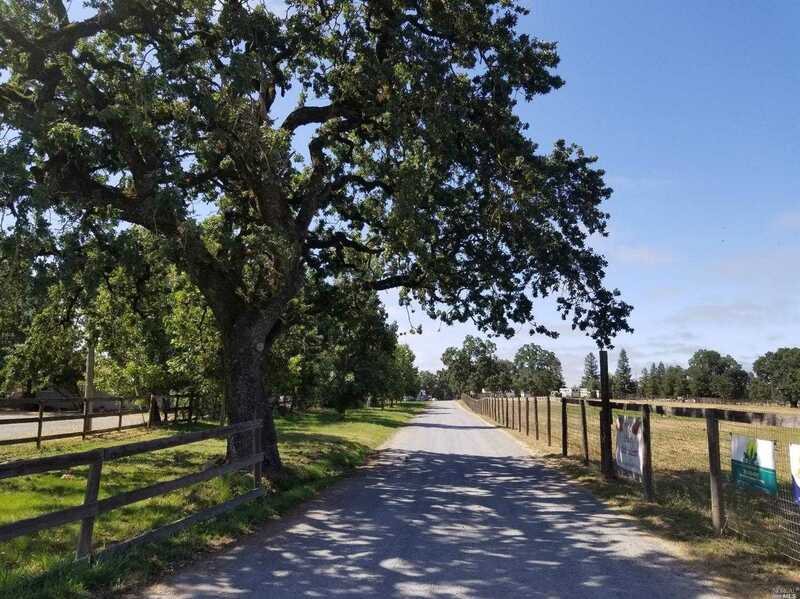 I would like to schedule a showing appointment for this property: MLS# 21815933 – $3,500,000 – 3180 Guerneville Road, Santa Rosa, CA 95401.